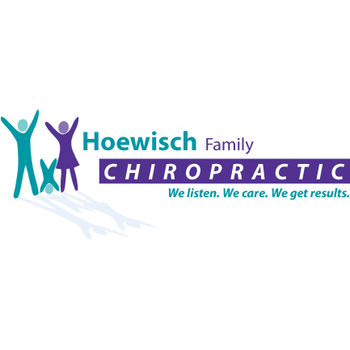 When it comes to Santa Clara chiropractic care, the team at Hoewisch Family Chiropractic welcomes you. We provide comprehensive chiropractic care in a family-friendly, compassionate environment. We aim to help you heal and see improvement in the quality of your life using gentle, but advanced chiropractic treatments. If you suffer from pain, let our team help you enjoy a better quality of life.